How can I order fruit? Placing your order online is the fastest, most accurate way for us to process your order. Just place your order online and we can save your address for easy check-out next time. You can also check and/or track and trace your order by logging into your online account. Got any questions? Contact us via the contact page. When will you send my fruit? We will send your fruit as soon as it becomes available unless otherwise specified. Fruit is SEASONAL and may not be available at the time of your order placement, so please check availability dates and take this into consideration when placing your order. How long does my fruit take to arrive? 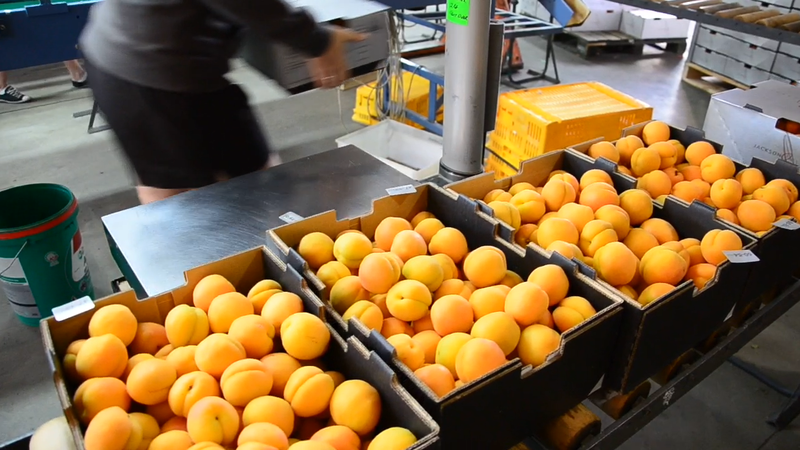 We dispatch fruit on Monday's, Tuesday's and Wednesday's to ensure freshness. 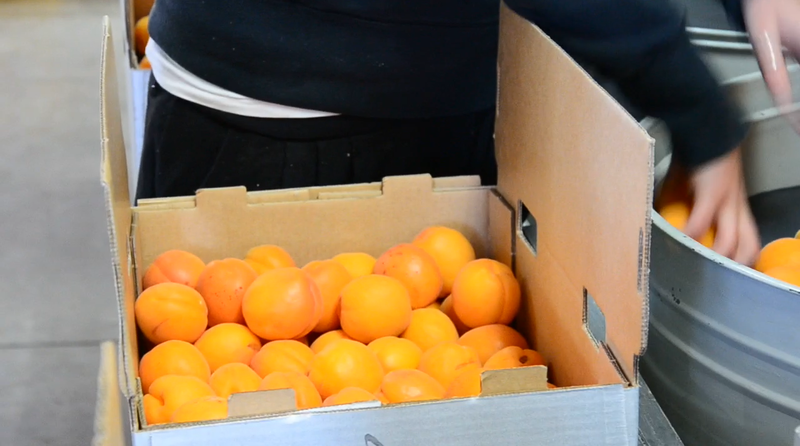 Our fruit is sent via overnight courier - so it normally arrives within 24hrs of being dispatched. You can track and trace your order by checking the tracking details emailed to you at the time of dispatch, or by logging into your online account. If you want your fruit to arrive as soon as possible we recommend ordering by the fruit itself, rather than a specific variety. Can I order a specific variety? Yes you can. However please note varieties are sent as they ripen on the trees and this can involve waiting. By ordering varieties you are in fact 'pre-ordering' and they will be dispatched when that specific variety becomes available. My fruit arrived damaged - what do I do? As you can understand, shipping fruit is a delicate business, and at times the fruit can arrive damaged. If you find there is a serious problem with your order you can make a claim via our claims page. We are here to help sort these issues! Please note you will require your order details and photos if you wish to make a claim. Your order details can be found on the emails we sent at the time of order confirmation / dispatch. Fresh fruit has a limited shelf life and should be refrigerated upon receipt. Can I send fruit as a gift? Absolutely! You can create a gift card in the checkout under "gift message". Please note the gift message will be exactly as typed, so please check this carefully and include "to and from" details. Your details will need to be on the "bill to" address, and the recipients details on the "shipping address". Please note we never include receipts or invoices in our deliveries, so you don't have to worry about your recipient seeing any prices.